Even though the end of the year is still fresh in my mind, I still get giddy when I see my new class list. So when I got mine last week, I quickly rushed to created and send out these postcards. 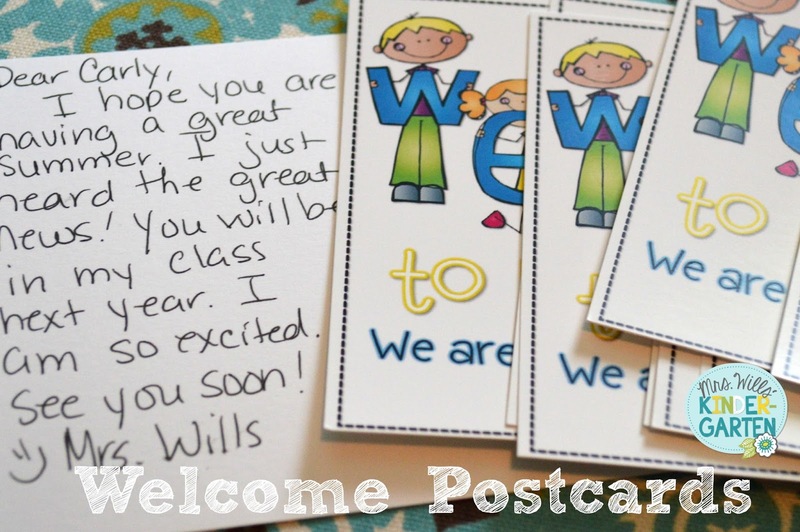 I wrote a quick note to them all ... they are ready for the mail carrier tomorrow... EEEK! If you would like to make your own, here are the images. To make these, you will want to copy the image above. You can then add a text box (in Power Point) to add your name. I had my postcards made at Staples, but you can could easily print them at home. I did not add any printing to the back side of it. 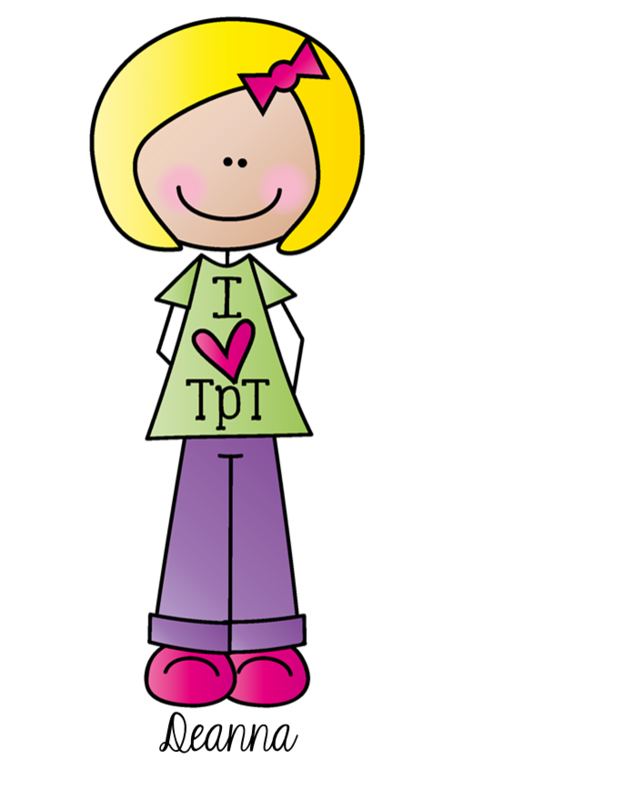 Thank you to Mel at Graphics at the Pond for her adorable clip art! Five for Friday Linky Party + Other Summer Link Ups! This is Kacey from Doodle Bugs and I would love to invite you to link up to my weekly linky party called Five for Friday. It's simple and fun! 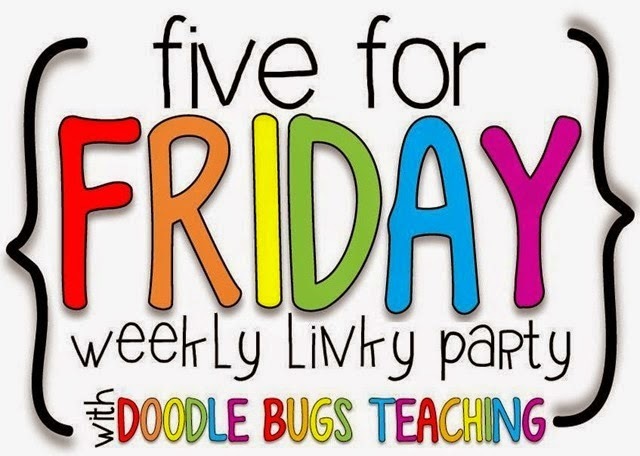 Five for Friday is a weekly teacher linky party where you post five random things from today or this past week and on your blog. Grab the button above and link back to Doodle Bugs Teaching. 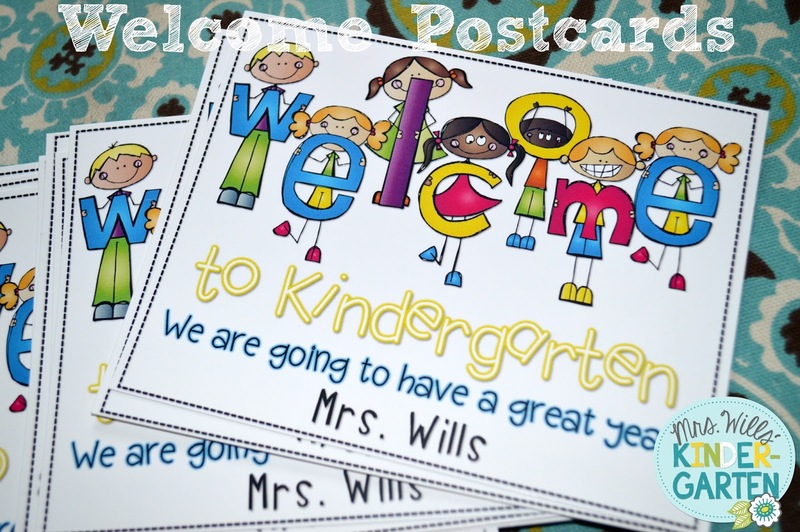 Then, hop over to Doodle Bugs Teaching and link up with your blog post! And are you looking for other linky parties to join? Join some of the Blog Hoppin' Girls this summer with this handy schedule. Thanks Deedee for making the schedule for us! Let's Talk About Books Linky! I just wanted to hop in and take a quick second to invite you to hop on over to my blog and check out all of the great books that are being shared in today's Book Talk Tuesday link up. Lots of great bloggers have linked up and shared some really good books! I shared a super cute book and a few freebies. If you're a blogger it's not too late to link up. You can click on the picture above to check it out.